Please register to access best prices, shipping information and coupons. 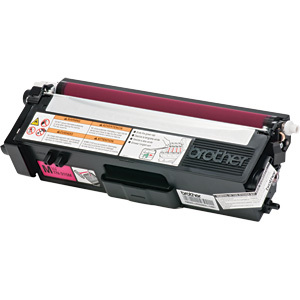 Premium Quality TN315BK High Yield Black Toner compatible with the MFC-9460CDN/9560CDW. The use of compatible supplies does not void your printer warranty.